MAFP legislative representative Dave Renner, CAE, shares about a bill introduced in the Minnesota House that offers an alternative to the provider tax. An effort to offer an alternative to the state’s provider tax was introduced in the Minnesota House on April 1, 2019. Representative Kelly Morrison (DFL – Deephaven), an OB/GYN, is the author; she is joined by Representatives Rod Hamilton (R – Mountain Lake) and Laurie Pryor (DFL – Minnetonka). The proposal had been previously introduced in the Senate, authored by Senator Jim Abeler (R – Anoka); co-authors include Senators Melisa Franzen (DFL-Edina), MAFP member Scott Jensen (R-Chaska) and Matt Klein (DFL-Mendota Heights). The bill creates a new claims expenditure assessment (CEA), a two percent assessment on paid claims at the health plan and third-party administrator level. Proponents have argued that the CEA is as broad-based as the provider tax but removes the burden of assessing and collecting the tax from physicians and other providers. It is also only assessed on paid claims. Patients who are paying for their care out-of-pocket, receiving care that is not covered by their insurer and/or paying for care that is provided before they’ve reached their deductible will not be subject to the assessment. If the Minnesota Legislature takes no action this year, the provider tax will sunset without an alternative funding source. This will create a $700 million annual hole in funding such health care programs as MinnesotaCare, Medical Assistance, the Statewide Health Improvement Partnership (SHIP) and more. 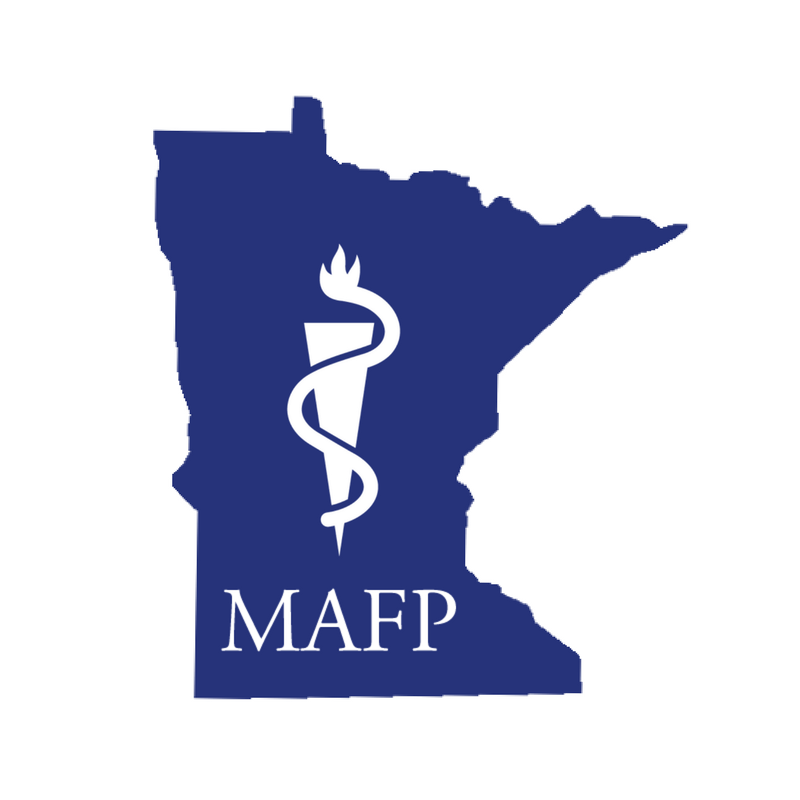 The MAFP and advocates for the extension of the provider tax have agreed that the programs funded via the Health Care Access Fund are critically important for low-income Minnesotans and public health programs and NEED to be preserved.